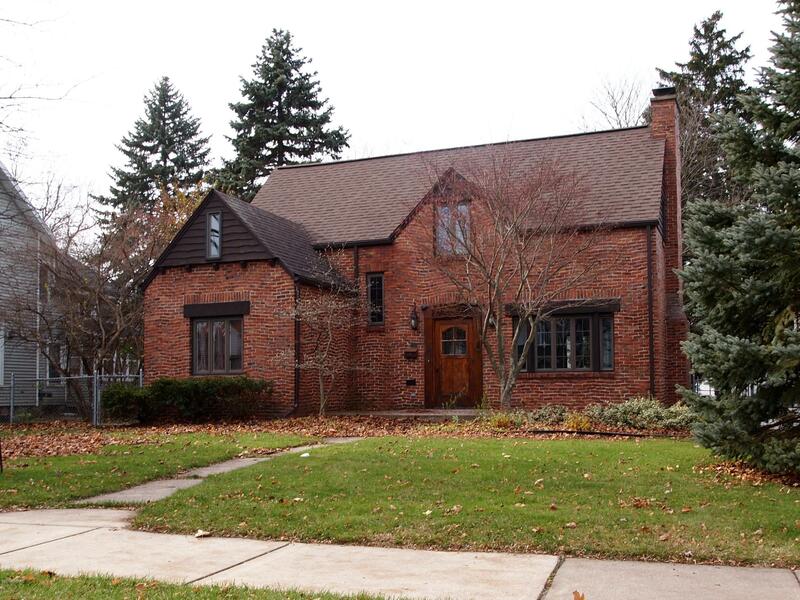 This is a one of a kind brick home resembling the old English cottage that catches everyone's attention! It is in a great location close to the hospital and downtown! It has a very unique brick design. This beautiful home offers plenty of space with five bedrooms, one bedroom on the first floor and four upstairs. Or use the first-floor bedroom for crafts, sewing or a home office. This home also features a second-floor laundry so no more carrying those clothes baskets up and down the stairs. The full basement could be used for a rec room or a workshop. The house has two furnaces to keep you comfortable. The two car attached garage is also a great addition. This is a unique and wonderful home just waiting for you to make it yours.